Mackie Consultants, LLC provides a full range of engineering and surveying services to assist municipalities, sanitary districts, departments of transportation and government agencies. Our staff has over 40 years of experience in the review of engineering plans, studies and reports to ensure future developments meet the needs and goals in the changing environment. We have assisted government agencies in the planning, design and construction of new infrastructure improvements, including roadway improvements, underground utility improvements, athletic fields and public works facilities as well as addressing maintenance of existing infrastructure. We have led education and training programs for the City of Chicago and Illinois Department of Transportation. These programs have included training staff members on implementation of complex ordinance criteria and understanding the changes to existing procedures and design guidelines. We have assisted with the design and construction of public works facilities for the Village of Addison and the Village of Elmhurst. We have provided the necessary final engineering plans for the development of the Elmwood Park Public Safety Building and the Elmwood Park Aquatic Center. We have worked with numerous municipalities and government agencies to develop programs that address the maintenance and repair of their existing infrastructure. Mackie Consultants, LLC is IDOT Pre-qualified in Phase 1 Design Services. We have completed complex hydrologic and hydraulic engineering studies for the Illinois Department of Transportation for the interchange between Illinois Route 55 and Illinois Route 53; the Dan Ryan Expressway from 67th Street to 95th Street; and for the Edens Expressway at Pratt Avenue. 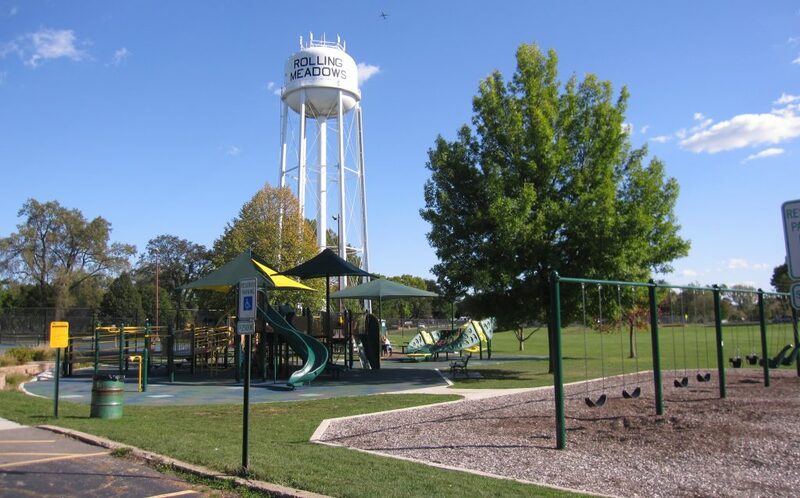 We have worked with the Rolling Meadows Park District to improve drainage and functionality for numerous playgrounds and athletic complexes. This work included improving parking and coordination with a playground equipment vendor to provide necessary accessibility. Mackie Consultants, LLC has also worked with different municipalities applying and obtaining grants through federal and state government agencies. These grants have been key to acquiring the funding for improving the quality of life for their residents.